IBPS RRB PO 2018 – Prelims Exam results are the most awaited one after the SBI Clerk Exam. The most awaited results of the IBPS RRB PO (Scale I Officer) – Prelims Exam is released now. After the IBPS RRB PO – Prelims Exam 2018 are released, the aspirants can know about the cutoff marks of the IBPS RRB PO – Prelims Exam 2018. The IBPS RRB PO – Prelims Exam 2018 was also in the Easy – Moderate Range and many aspirants have attended maximum number of questions and so we can expect the cutoff marks to be on par with the previous year cutoff marks of IBPS RRB PO Exam 2018. 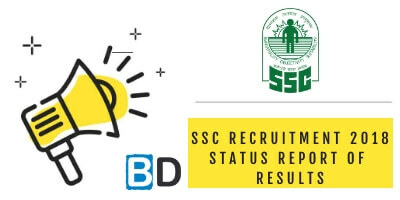 Updated : 18th September, 2018 (6:30 P.M) – IBPS RRB PO 2018 – Score Card & Cutoff Marks Available now. Please update this list by commenting the cutoff Marks for the IBPS RRB PO – 2018 – prelims Exam in the comments section. The IBPS RRB PO Prelims Exam 2018 were conducted on 11th, 12th & 18th August, 2018. We are expecting the results of the IBPS RRB PO 2018 and it is available now. 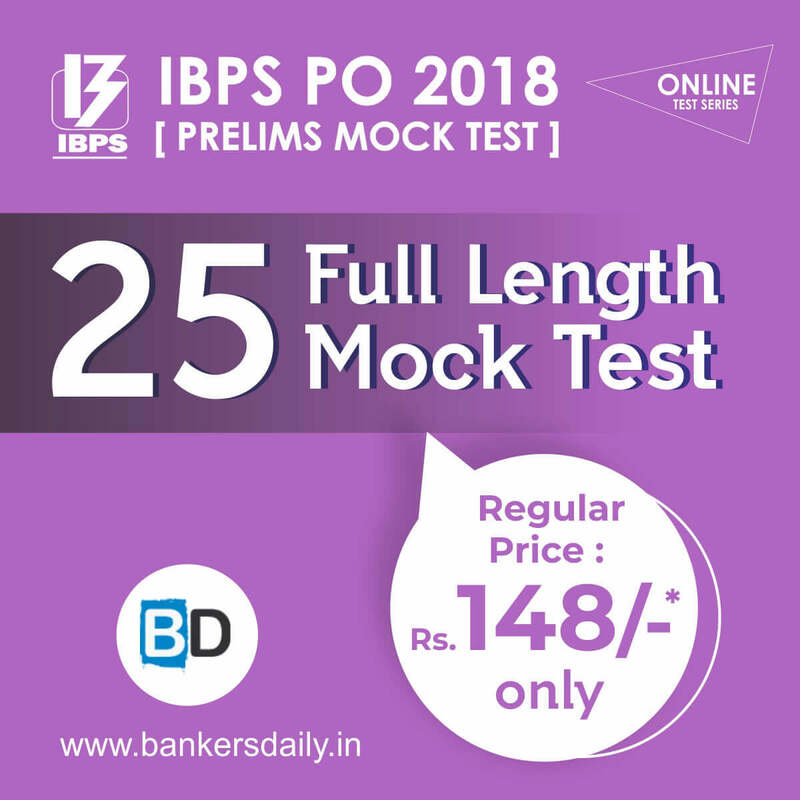 We will also be providing the links for the result of the IBPS RRB PO (Scale I Officer) Exam 2018 in our Bankersdaily website. Reasoning was the easiest one in the IBPS RRB PO (Scale I Officer) Prelims Exam and the Quantitative Aptitude was in the moderate level. 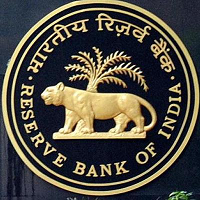 We will get to know the cutoff marks of the IBPS RRB PO (Scale I Officer) 2018 Prelims Exam. Check the Review & Analysis of IBPS PO (Scale I Officer) – Prelims Exam 2018 from the links that are provided below.